The Academy of Motion Picture Arts and Sciences is full of shockers these days. After disqualifying some noteworthy scores from competition earlier this week, the shortlist of movies up for Best Foreign Language Film unveiled earlier today was missing some notable contenders. Most shockingly, Paul Verhoeven’s Elle was not among the nine films vying for five nominations. 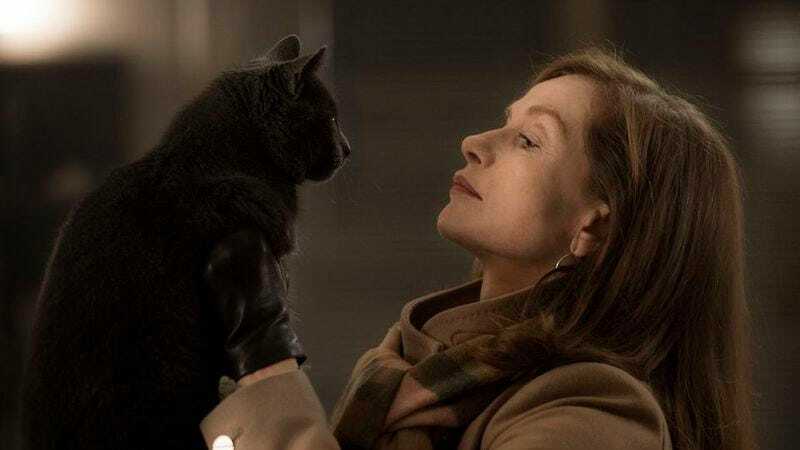 Elle has been a critical favorite, and its star Isabelle Huppert remains one of the frontrunners for a Best Actress nod. One could argue that its subject matter—it follows a woman who was viciously raped—could have made the Academy’s committee shy away. But that didn’t stop the Golden Globes’ Hollywood Foreign Press Association from honoring it with two nominations Monday. The other curious absences include Pedro Almodóvar’s latest, Julieta, and Pablo Larraín’s Neruda. Larraín’s other biopic this year, Jackie, could very well end up in the Best Picture and Best Director race, while its star, Natalie Portman, is all but guaranteed an acting spot.